Looking for that perfect spacious ranch that backs to Open Space, with Mountain Views and a large 3 garage? This beautiful GEM has it all! Slab Granite countertops, Knotty Alder cabinetry with roll-outs in the large chef’s kitchen Complete with a separate pantry. Tiled Gas Fireplace in spacious architectural niche, central A/C, solar tubes, 3Bdrms+French Door Den. Gorgeous hardwood flooring, large picture windows to let in an abundance of daylight! 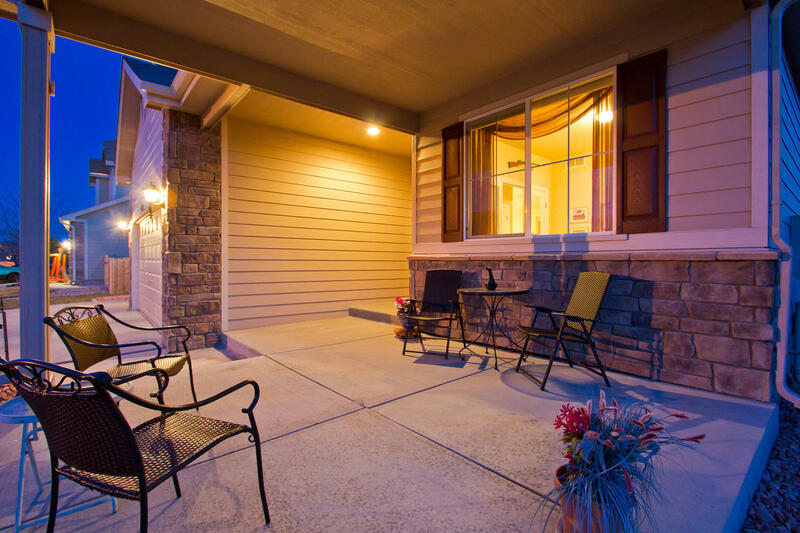 Built in 2005 and 2,289 finished on the main floor and over 4,500 total square feet!! Newer Roof in 2009 (transferrable warranty), Massive Unfinished Full Basement ready for creativity Or incredible unfinished storage! All appliances included, separate pantry-huge chef's kitchen! His & Hers walk-in closets, 5 piece luxury Master Bath Suite and vaulted ceiling. Solar Tubes in the Kitchen and secondary bathroom. Huge workshop in 3 car garage-ideal location! Seller verified Buyer can put/add gate onto fence in back to access Open Space! Plumbing rough-in in Basement and Humidifier. Easy commute to I-25! MLS#730239 $297,000. 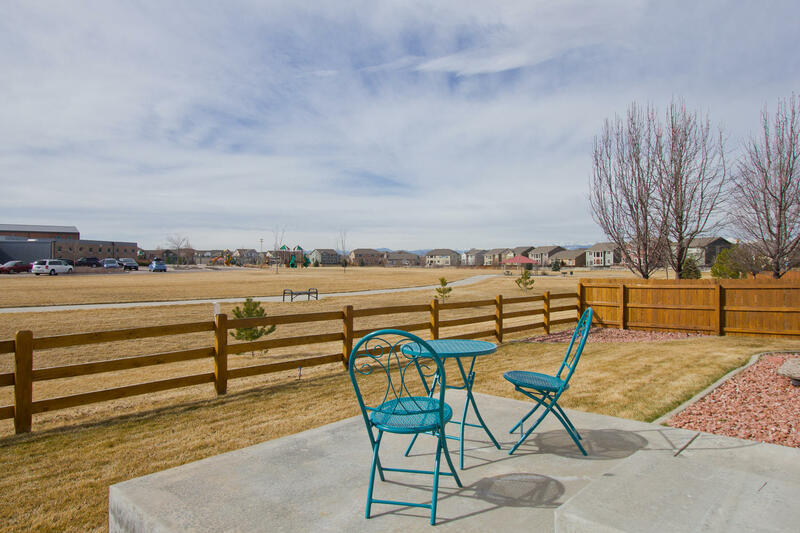 Scheduling your showing today in popular Pioneer Ridge!